I mean your asking a lot but I guess. 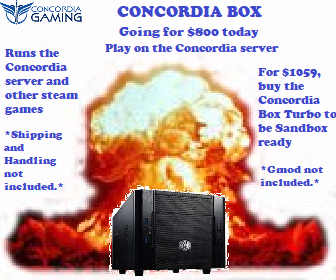 Alright I'll give you 50 dollars off if you just want the printout of the explosion. I'll even ship it for free. I would buy one, but the only things of value I have are an old pair of Vintage 1998 Adidas Ozweegos size 8 running shoes and a Pink Floyd concert shirt. I am willing to barter though. Make sure and PM me if you buy this so that we can hammer out the details. We will sell it to you if you want. Can I use it as a footrest? God I hate April fools. Is it just a box lol. How far to shipments go? International or just US?